A hilarious look at what cats get up to when humans aren’t around. 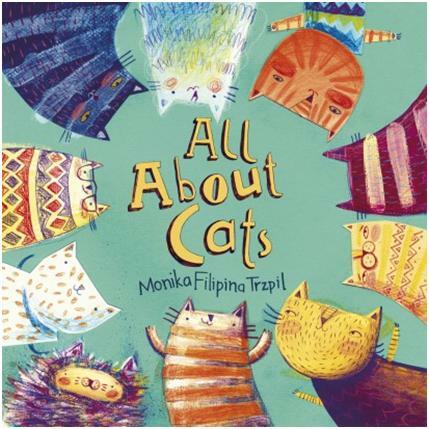 Contrasting personality traits are put side by side to show how cats – like people – are diverse. 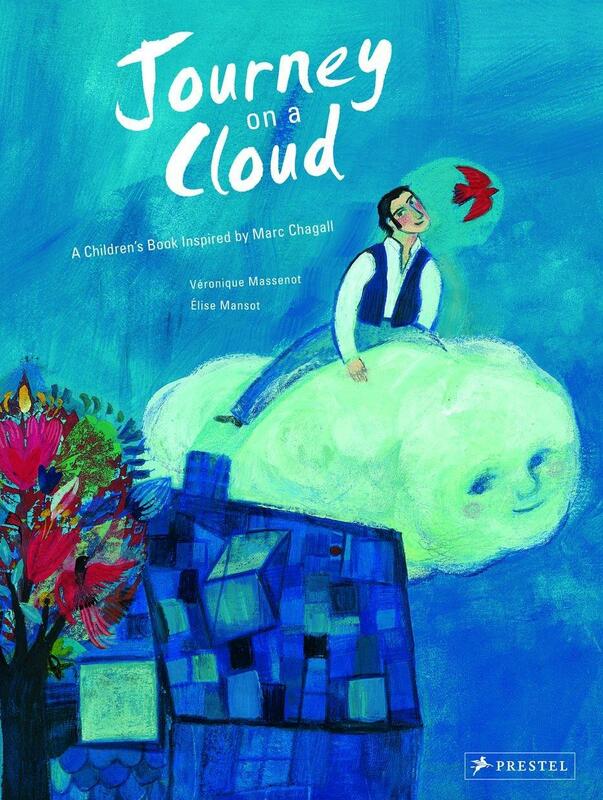 The book celebrates positive relationships and the power of the imagination. 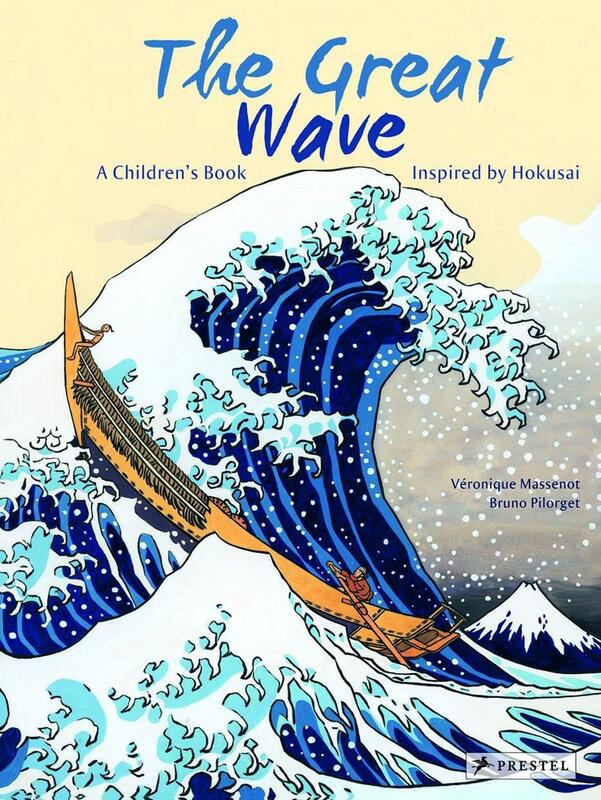 •	Highly detailed scenes provide children and adults with plenty to discuss as they read together. 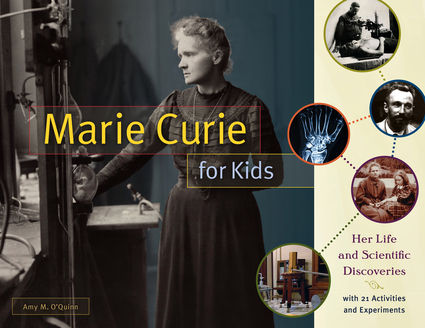 •	The book is positive about all types of creativity; every activity featured in the book is approached with the same sense of fun and enthusiasm. Travel deep into the rainforest - what elusive, fascinating creatures will you find there? 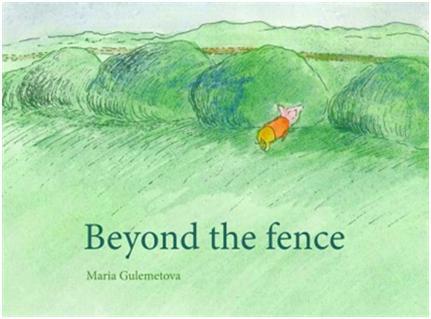 Delicate, colourful and distinctive, Julia Groves' illustrations introduce us to the animals that live in this precious and endangered habitat. •	Wildlife fans will be thrilled to encounter all kinds of rainforest creatures - from the familiar species to the more obscure. 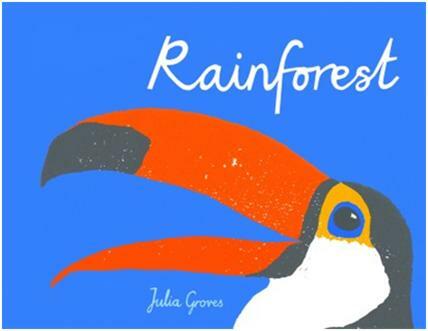 •	'Rainforest' can be used to teach children the importance of conserving habitats, particularly those that are rich with rare and endangered species. 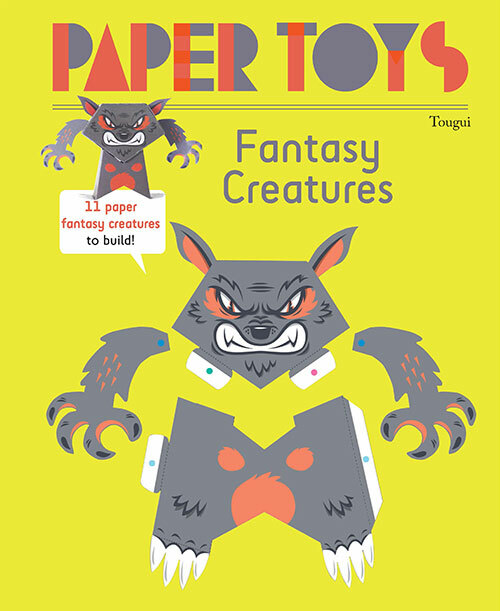 Papercraft toys are a unique way of bringing together creative and spatial abilities and of helping children to strengthen their cognitive skills. 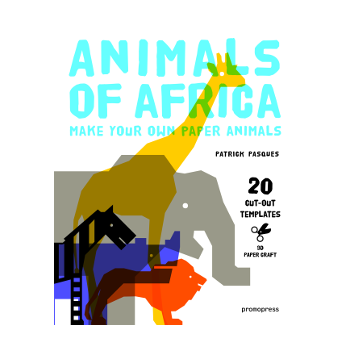 This book offers children a great selection of some of their favourite animals, such as lions, elephants, or zebras in 20 cut-out templates.The book taps into the fascination that African animals arouse in all children. 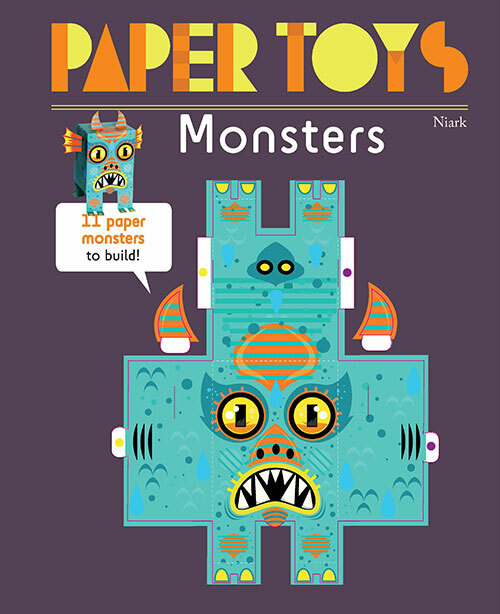 An ideal book for children and grown-up fans of 3D papercraft alike, and a splendid gift crafted from the highest-quality materials. 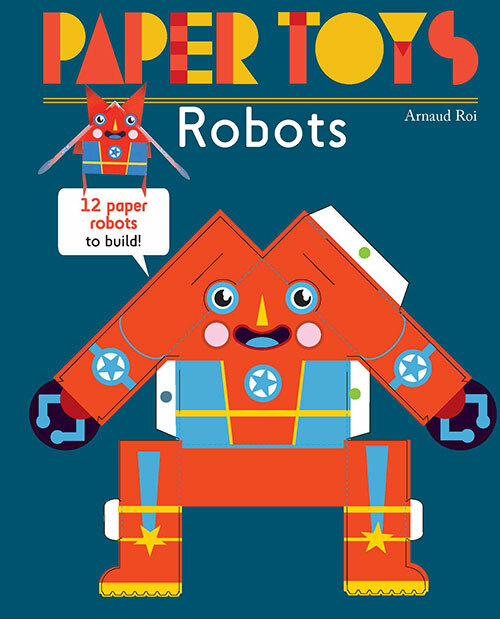 Patrick Pasques is a well-known childrens and paper craft author. He is also the author of 3D Paper Craft Racing Cars and 3D Paper Craft Robots, both long-time bestsellers.